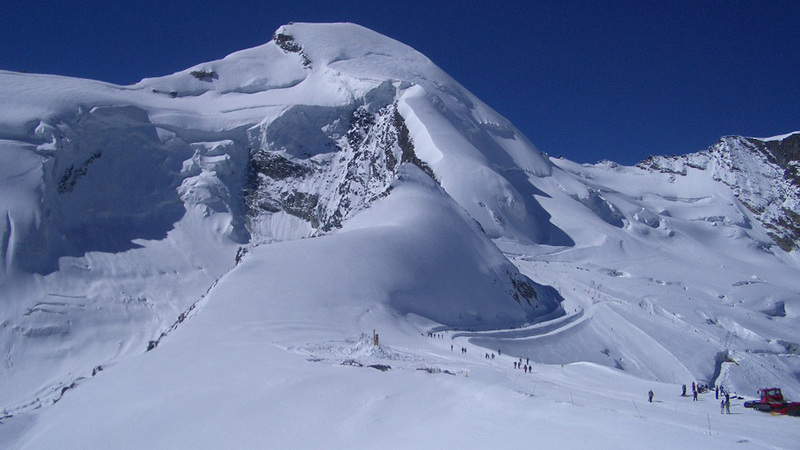 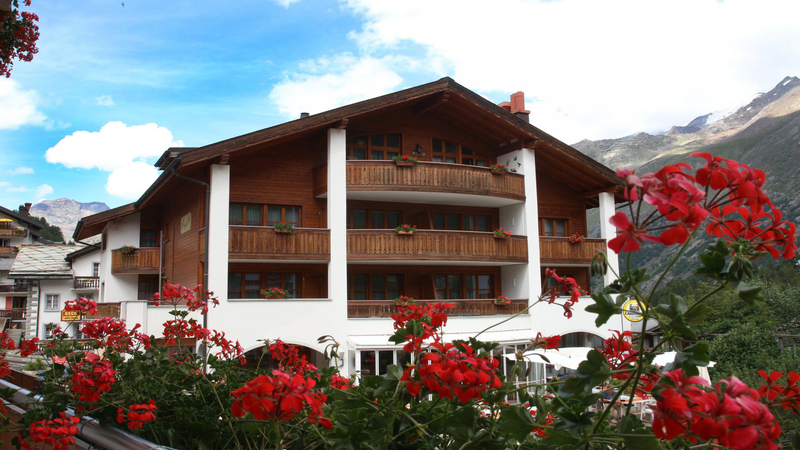 Centrally-located Saas Fee hotel to be renovated into nine high quality apartments by a successful hospitality company. 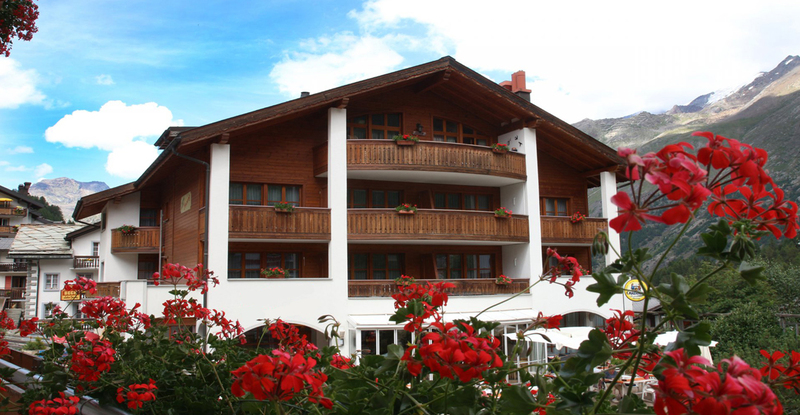 Now only 3 apartments remain on the top two floors. 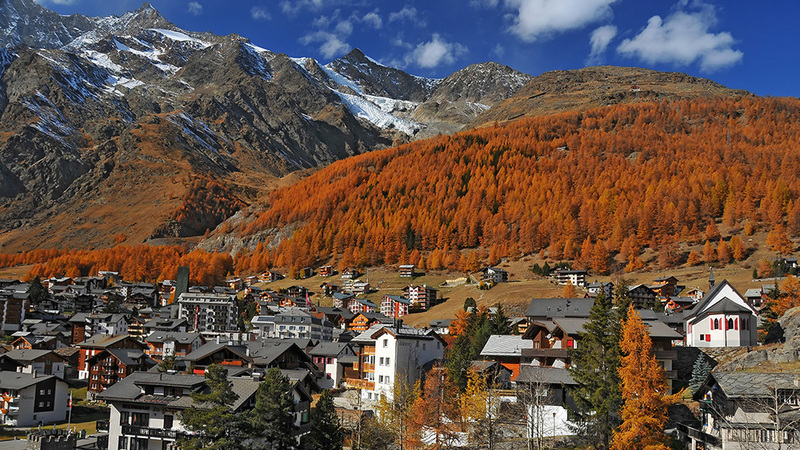 Set for completion in Autumn 2020, each apartment in The Saastal Residence will enjoy unobstructed views of the surrounding peaks and the historic village. 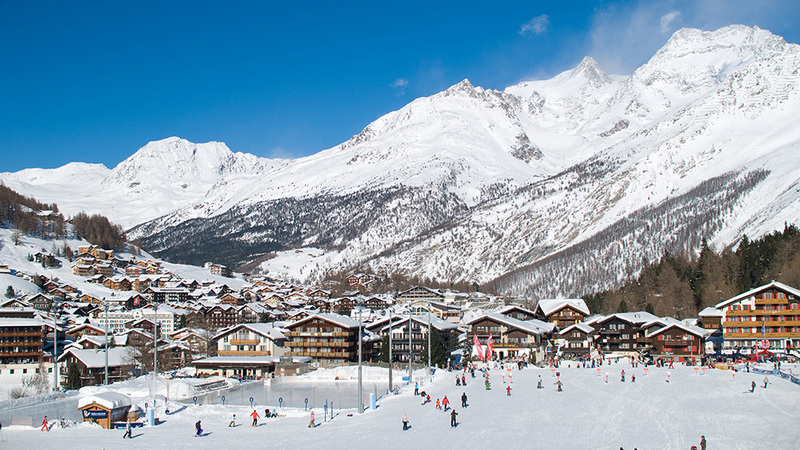 Owners will also benefit from a flexible rental obligation, as well as access to a number of additional services including rental management, cleaning, airport transfer, food delivery, ski rental and access to a high-quality spa in the centre of Saas Fee. 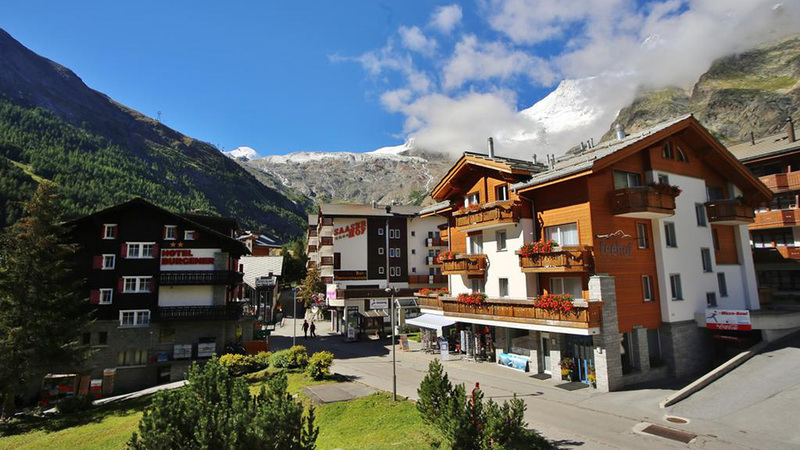 Two new apartments to be created in a detached building next to a hotel complex in the centre of Saas Fee. 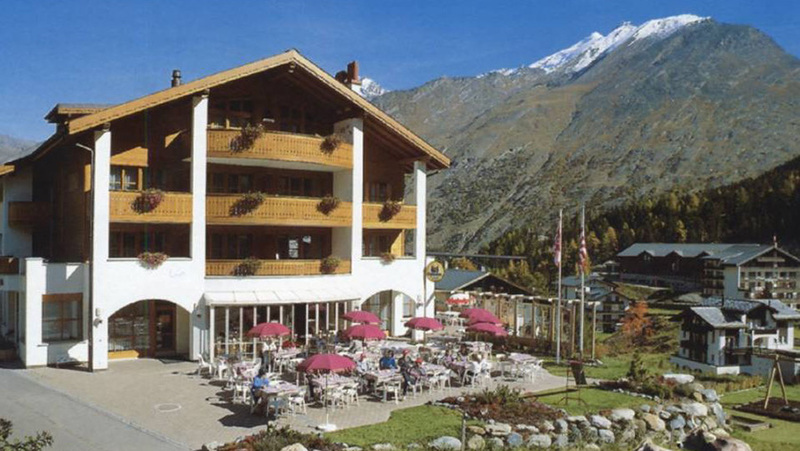 A prestigious and very successful 4 Star hotel consisting of 48 rooms, 90 beds and a wide variety of additional facilities has just become available in Saas Fee. 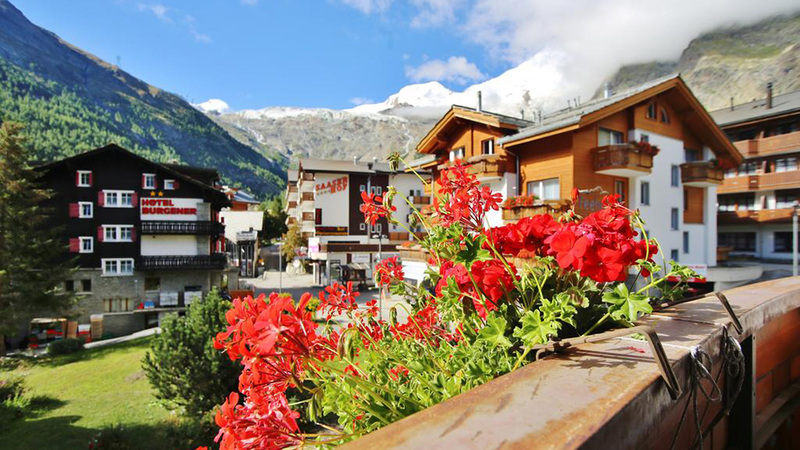 Aramis 4.2 is a high quality, three bedroom and ski in, ski out apartment located just above the centre of Saas Fee.